213 arriving 26-Apr-2019 eMail us to reserve stock. 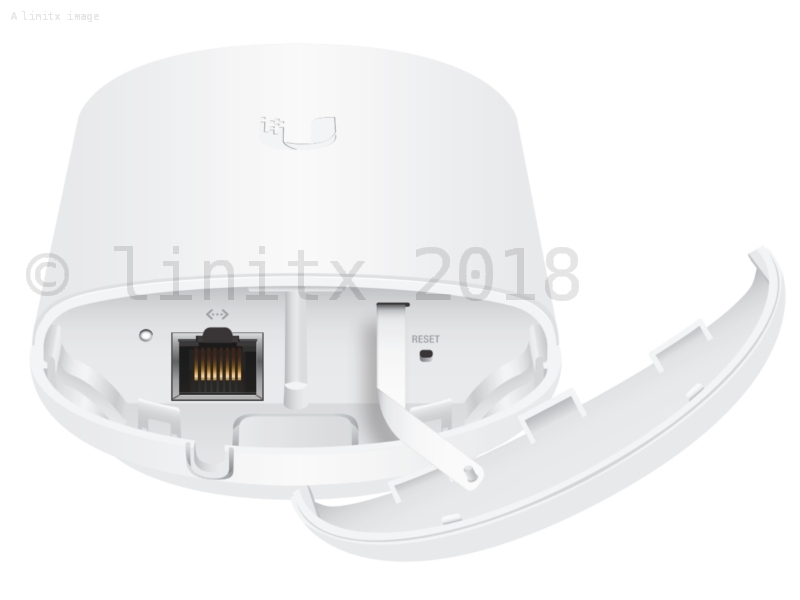 The Ubiquiti airMAX NanoStation 5AC Loco is the replacement for the previous model - the airMAX NanoStation M5 Loco (LOCOM5). 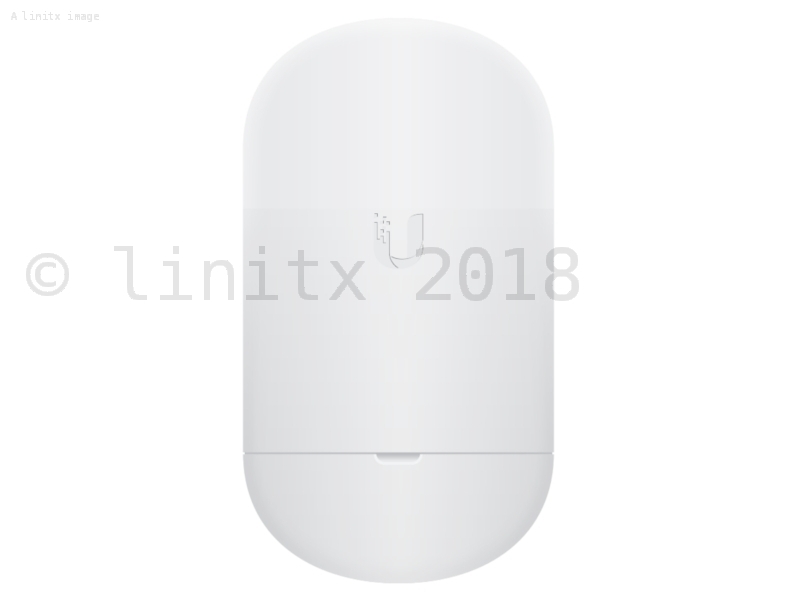 The 5AC Loco compared to the Loco M5 is superior in every way - smaller form factor, lower price point, and faster throughput (450Mbps vs 150Mpbs). 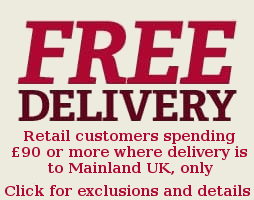 We highly recommend all customers upgrade to the NS-5ACL when making a purchase. 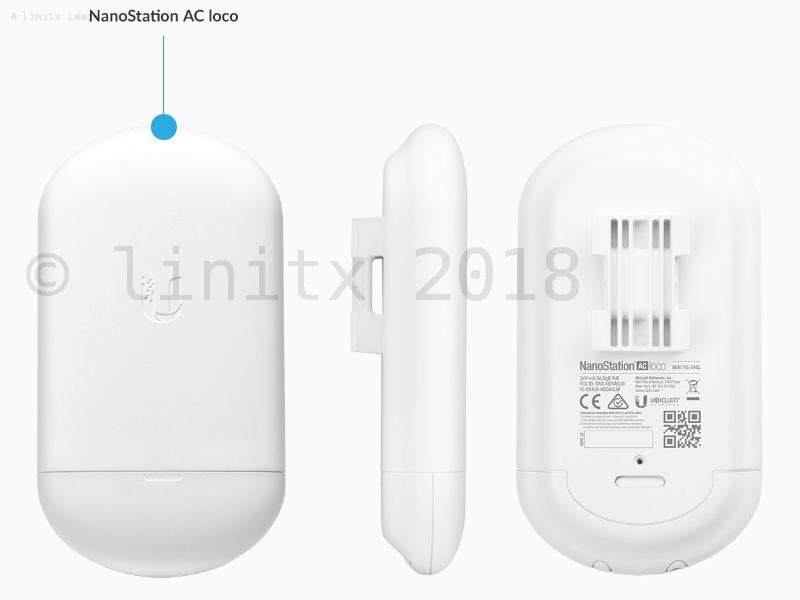 Please note that the Nanostation 5AC Loco cannot be used to connect to an M5 access point. 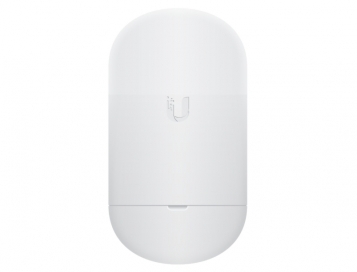 If you need a client device which can connect on Airmax M5 then you can use the Nanobeam M5 16 instead. 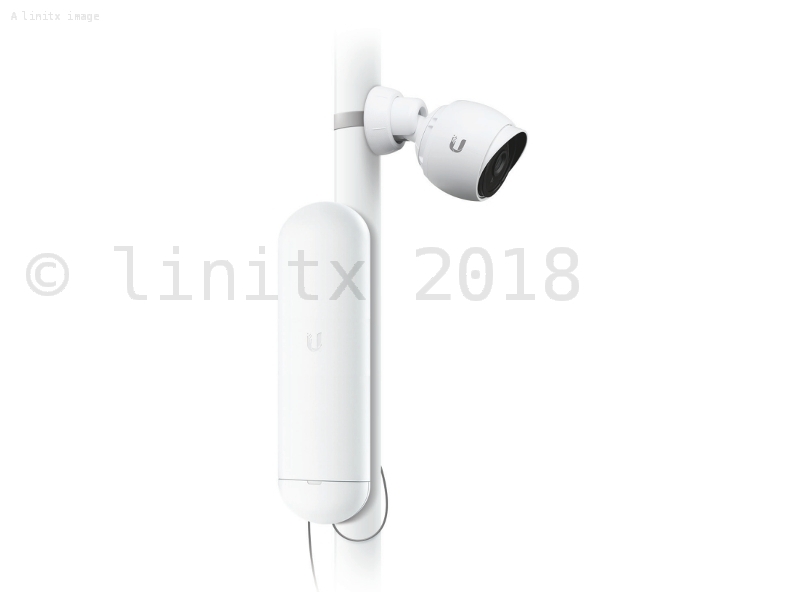 The Ubiquiti NanoStation 5AC Loco, or NS-5ACL takes the same concept as it's popular predecessor and brings it into the future with sleek form factors, along with integrated airMAX (MIMO TDMA protocol) technology and dedicated Wi-Fi management. The radio and antenna are combined to create a more efficient and compact CPE. The NanoStation AC Loco gets maximum gain out of the smallest footprint. The low cost, high performance, and small form factor of the NanoStation AC loco makes it extremely versatile and economical to deploy. Improved Surge Protection- The NanoStation AC loco utilises the latest ESD Protection to help protect against power surges. 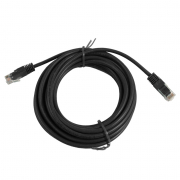 You can find the NS-5ACL datasheet here.